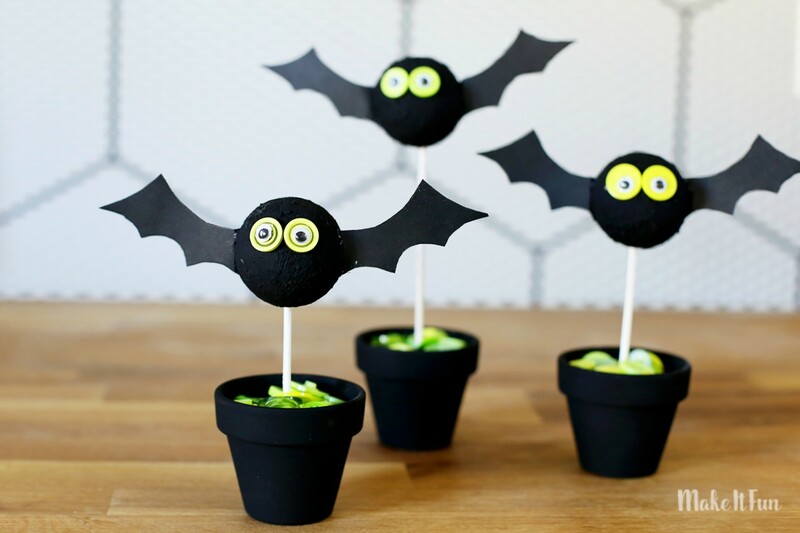 I know some of you might be into scary or gory Halloween decor, but I definitely tend towards the more cutesy side of things! 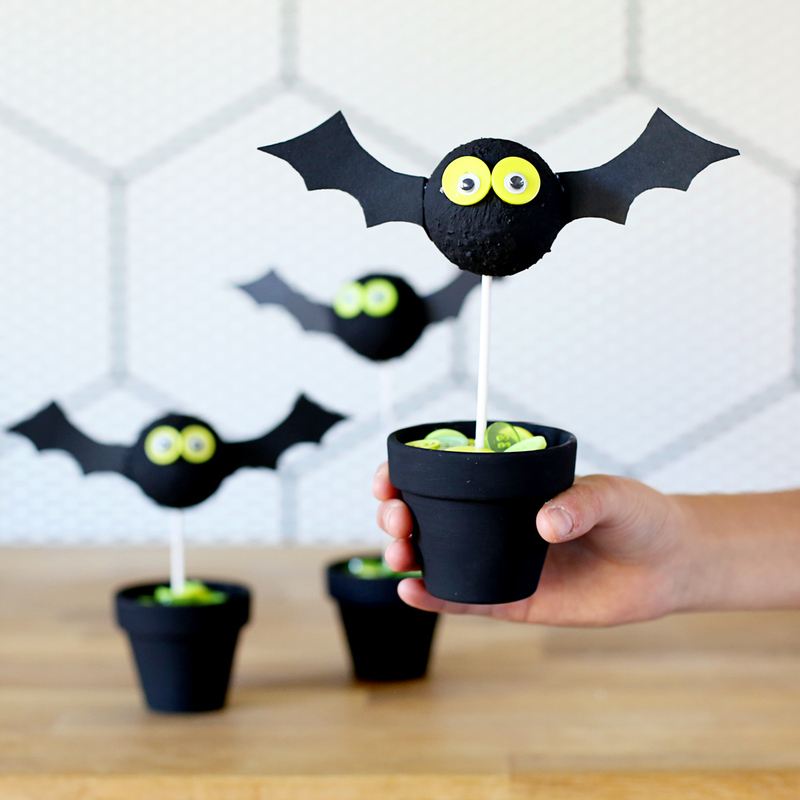 These Cutesy Bats are everything – wouldn’t they be a fun make-and-take for a class party? 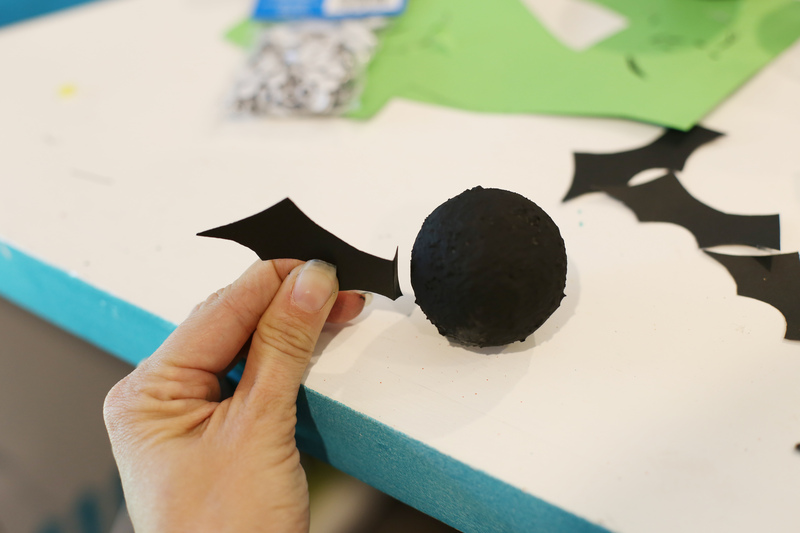 Or a craft club? 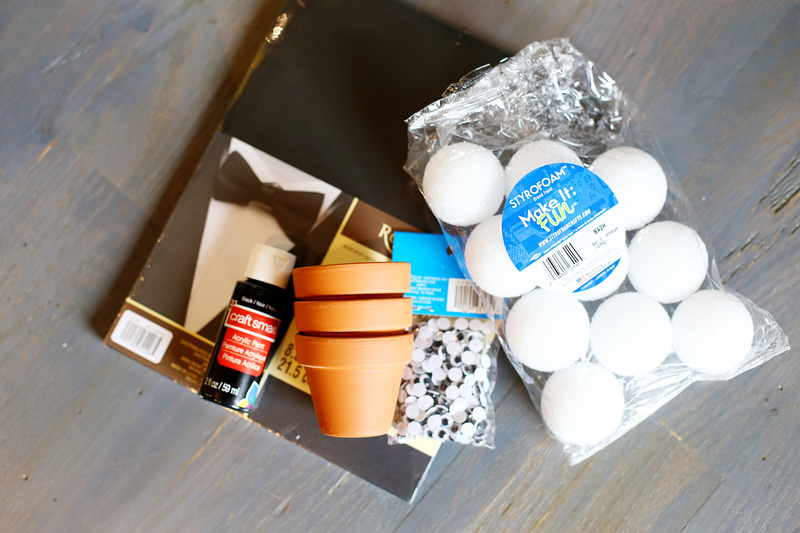 Fall crafting is in full force! 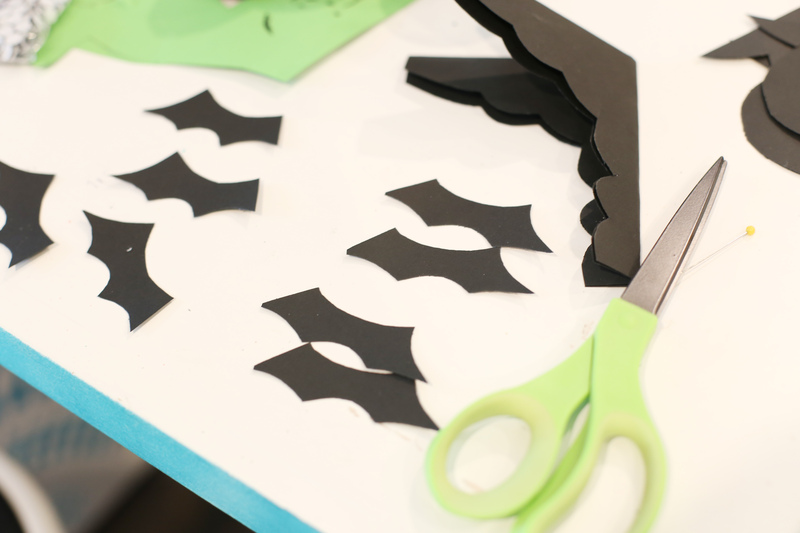 I love being able to make fun holiday decor, and Halloween is no exception. 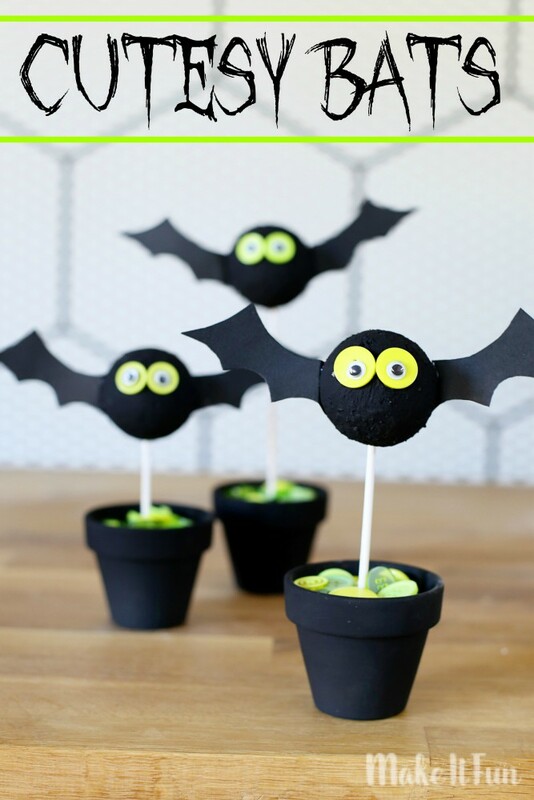 They look great grouped in a bunch or would be perfect as single bats for office desk decor, shelf displays, or even neighbor gifts! 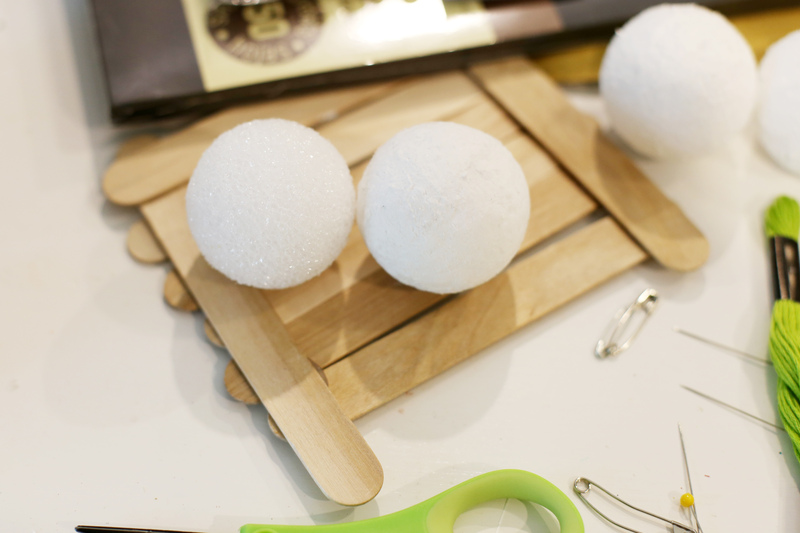 You’ll love how simple they are to make! Display and enjoy!! 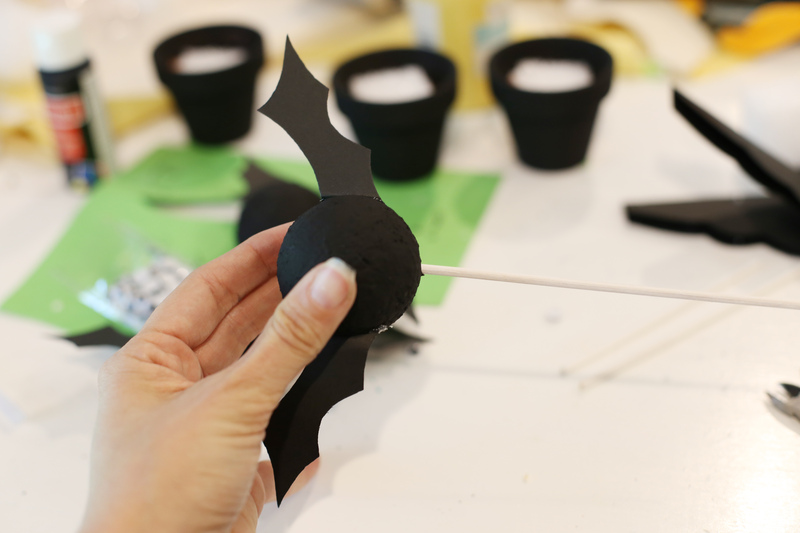 Where will you put the Cutesy Bats that YOU make? ?